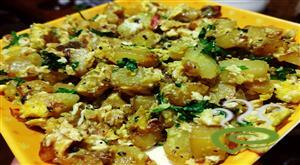 This Spicy fried potatoes and a classic egg scramble combine to make a healty and tasty breakfast. Mutta Thoran with coconut is a delicious Kerala recipe served as a side dish with rice. 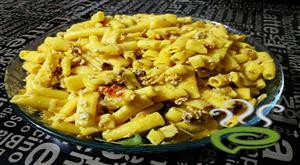 Egg Macaroni is a continental recipe served as a main. I love the way this dish is easy to make and is a different twist to pasta. 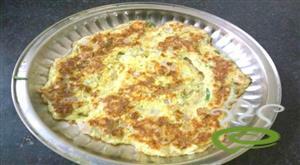 Coconut Egg Omelette is a healthy and nutritious breakfast/dinner recipe that can be prepared with in 5 minutes. Garlic Dip or Garlic Paste is a sauce prepared using garlic as a primary ingredient. Its a nice combo with naan or any type of Roti.This recipe is just four simple ingredients but with a little love it turns into a magical sauce you will be spreading on Beef shawarma or dipping with broasted chicken.This can be refrigerated in an airtight container for upto 2 weeks. 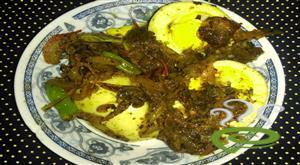 Egg Molly is one of the finest egg curry dishes that go perfect with appam, chappati and with almost anything. The mildly spiced coconut flavored dish is awesome. Egg Molly is unique and special with steam cooked eggs cooked with spicy ingredients and coconut milk. 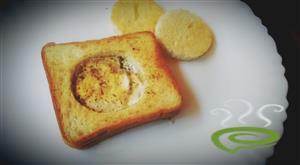 Egg Molly is an easy to prepare dish very comforting to your tummy. 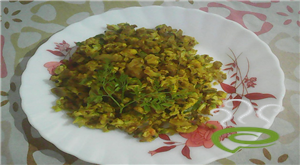 Egg Molly is an easy to prepare dish and the lightly spiced curry is a favorite with kids. You can explore a well detailed Egg Molly here. Bull's Eye Egg Toast is a instant breakfast recipe with bread and egg.we can call it "Egg in the basket" too...because with the help of a cookie cutter we make a hole in the center of the bread slice and crack the egg straight into the center of the hole.Put the heat in low flame through out the cooking time,so the egg will cook all the way and the bread has a chance to get more brown and crispy. 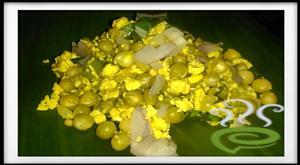 Muringa Poo Mutta Thoran is one of the tastiest and mouth watering dish from Kerala. It goes well with rice roti etc. It is a healthy and tasty South Indian stir fry preparation. Muringayila (drumstick leaf) contains plenty of vitamins, protein, calcium and potassium. It has lots of nutritional and medicinal values. 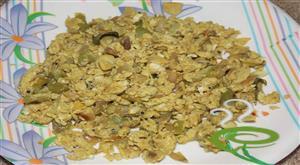 It also good for pregnant ladies and breast feeding mothers, it aids lactation. Egg Curry with Green Masala is a delicious Indian recipe served as a Curries. It is Aromatic and Delicious recipe. It can be served with Idli, dosa, chapati and also for rice. 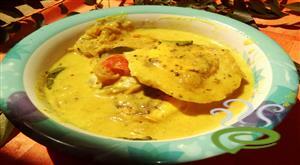 This Egg green gravy is prepared with the spices which is available at home. 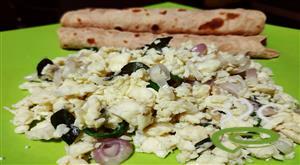 A simple and delicious breakfast omelette with grated paneer (cottage cheese). 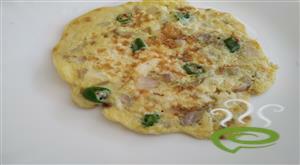 It is the most preferred egg dish in Indian restaurants and eateries. 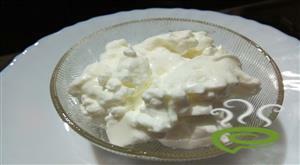 You can use cheese but Indians prefer Paneer (cottage cheese ). This is easy, quick, tasty and healthy calcium rich omelette recipe. Egg Thokku is quick fix South Indian dish prepared with eggs.This is simple egg curry recipe in a spicy dish where boiled egg is added in a spicy onion tomato curry. Most of the street foods is accompanied by this egg thokku. This egg thokku is served with any kind of dish like idly , dosa, or variety rice. 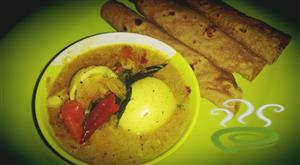 Egg masala curry with coconut milk is a tasty kerala style egg curry in coconut milk. Boiled eggs simmered in coconut milk,pepper powder and spicy masala gives a tasty side dish very quickly. It is mostly served for breakfast with Appam,Noolputtu etc.